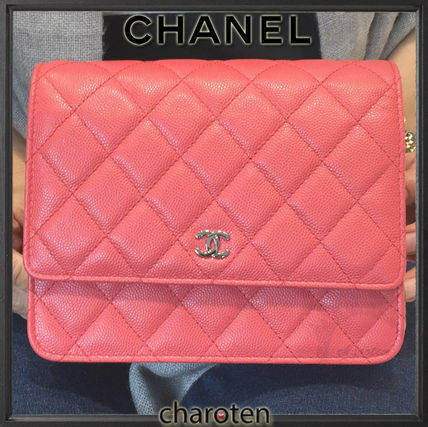 【2017 Autumn/Winter】Introducing the gorgeous Pink Caviar Skin Classic Quilted Wallet On Chain from CHANEL’s 2017 Autumn and Winter Collection. Given a more square silhouette than the original, this piece comes in a stunning paler pink shade that is just the right pop of color. Caviar Skin is extremely durable and can withstand scratches. The finish is in iconic matelasse. The hardware is kept subtle, with the silver seen on the classic CC logo and chain strap. This adjustable strap is leather in the middle, meaning it won't dig into your shoulder when worn. Inside, there are 3 separate pockets: front pocket, middle zipppered pocket and back compartment that has extra slits to fit in credit cards and IDs. Upgrade your casual outfit by wearing this bag with a white blouse and denim jeans. Finish off the look with a pair of classicc pumps. Included: Guarantee Card, Dust Bag, Box, Ribbon, Shopping Bag Will be gift wrapped with a camellia flower. For availability of the item, please contact the seller directly. 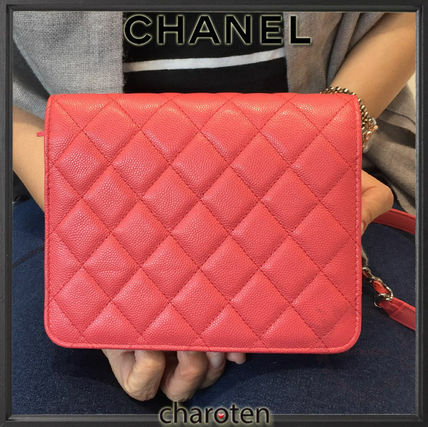 Charoten is your personal shopper service based in Singapore. We have network spanning Japan, South East Asia, US and Europe. Please contact us for all your shopping requests, we will try our best to satisfy you. In Singapore, Charoten's team includes the special needs and senior citizens. We strive to be a more socially responsible organization. 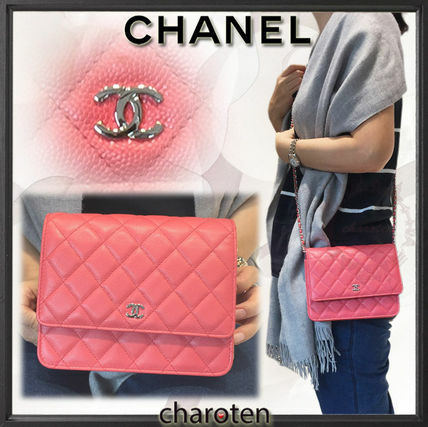 Charoten has completed 14000 sales and counting!! Big Thank you to our supporters and our teams! Please try our service! We love to shop! We treat all your requests and purchases as though as buying for 'ourselves'. We always inspect and scrutinise the item to be free of defects. All shipments are registered with tracking numbers. Express shipment available upon request. Please acknowledge 'Recieved Notice' once you are satisfied with your purchase after delivery. No refund will be entertained after acknowledgement. 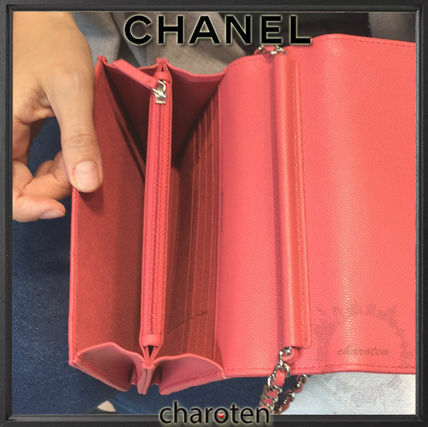 Exchange and refund are subjected to store's conditions where the item is bought. Almost all stores does not provide money refunds hence so we don't as well.